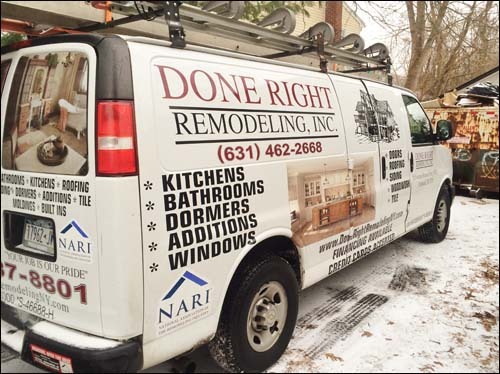 Done Right Remodeling, Inc. offers the finest in quality home improvements on Long Island. 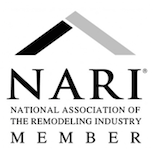 Whether it’s bathroom renovations or adding a new extension, Done Right has your answer to a more beautiful and comfortable home. From design to completion we have been making Long Islanders happy by offering high quality home solutions at affordable prices. Feel free to give us a call today. Remember,Your Job Is Our Pride! Also, please see our financing options.